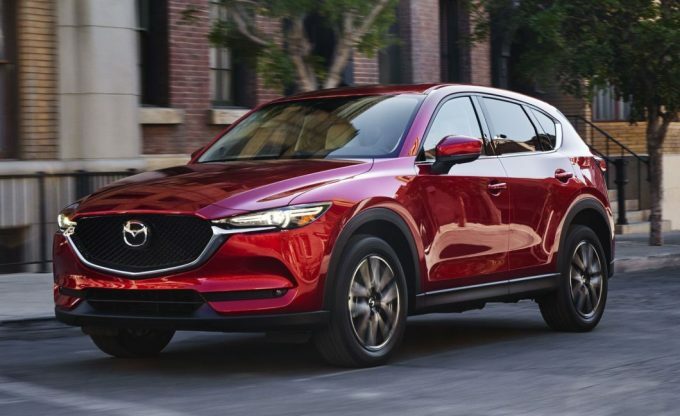 A high-performance version of the best-selling Mazda CX-5 could be on the way, with leaked documents from the California Air Resources Board (CARB), with the addition of a turbocharged model. We’re talking about the 2.5-litre turbocharged unit seen in the CX-9 and the 2018 Mazda6 medium car, which produces 170kW at 5000rpm and 420Nm at a low 2000rpm. 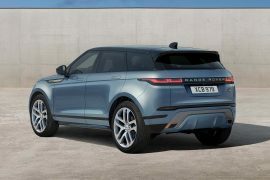 First picked up by The Truth About Cars, the document shows the testing status of the engine in the smaller, lighter CX-5 body. The current CX-5 is available with a 140kW 2.5-litre Skyactiv engine, so if this comes to fruition, it would be a major boost for what many believe to be the most dynamic and capable car in its class. Ifs unknown if it will be marketed with any overtly sporting pretensions, as the Mazda6 is notwhen it when fitted with this engine. At nearly 200kg lighter than the CX-9, the lighter car will certainly benefit in the acceleration stakes if it receives this engine, improving dramatically on the CX-9’s mid 7-second 0-100km/h time. 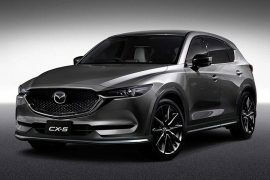 Mazda Australia has previously stated they can’t build enough CX-5‘s to satisfy demand, so whether the Hiroshima factory has the capacity to give us a performance model remains to be seen, but then again, they were cagey about giving us the CX-8 too, which is now on sale in Australia. What do you think? Are you excited about a higher-power CX-5 potentially on the way? Please share your thoughts with us below in the comments section.